services in a comfortable and friendly environment! Call us if your insurance is not listed above! Welcome to Garita Vision Center. 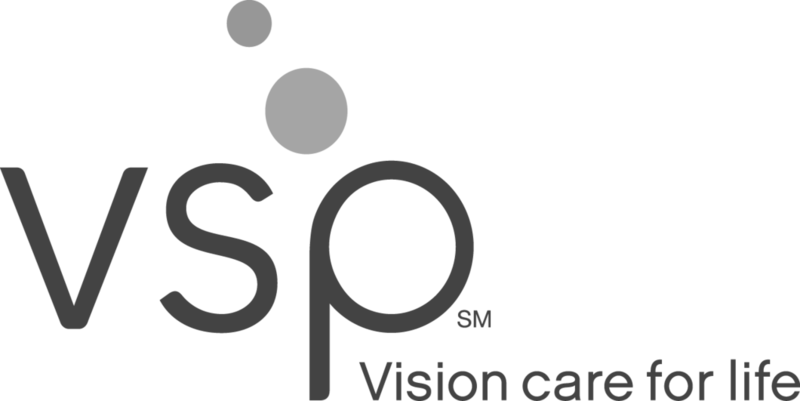 Our mission is to be Hudson County's and it's surrounding areas' leading optometry office of choice for patients that seek the ultimate eye care by providing excellent care through professionalism. Ultimately, our patient's eyes are most important to us. Our goal is to serve our patients by helping them with their personal eye health needs and providing them with professional and state-of-the-art eyecare. We believe that healthy eyesight is vital to a high quality of life - both of which we are committed to! 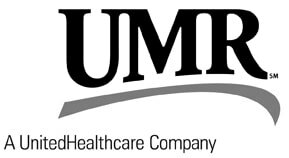 We invite you to visit our practice, which has long been recognized as a leader in patient care. Our board-certified optometrists offer the highest standards of quality and individualized attention in a relaxed, professional atmosphere. Our beautiful frame dispensary offers the latest in fashionable eyewear. 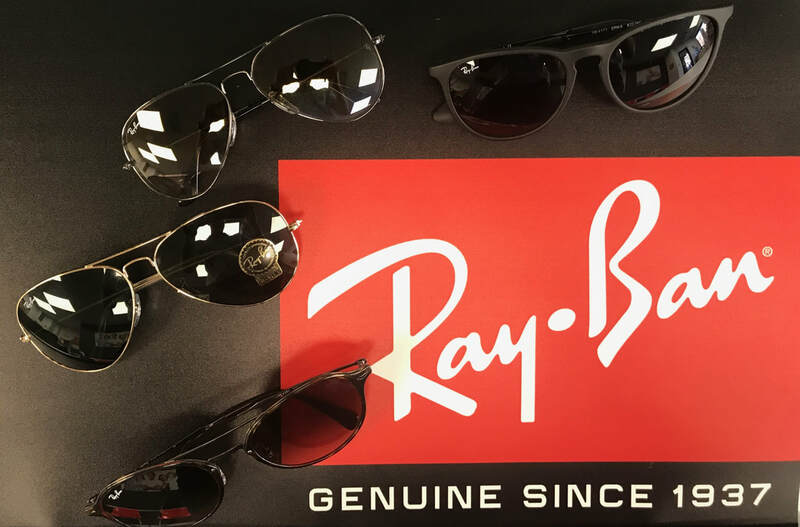 We carry both affordable and high-end frames such as the newest Ray-Ban, Prada, Dolce & Gabbana, Bebe, Cole Haan, Joespeh Abboud, and many more! Our office staff is fluent in Spanish and strives to treat each patient in a courteous and respectful manner. We look forward to seeing you at Garita Vision Center.